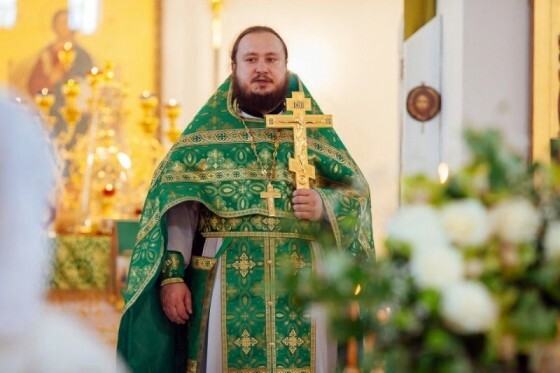 Moscow, March 20, Interfax - Rector of a new Moscow church dedicated to St. Iona, Patriarch of Moscow and All Russia, priest Alexander Narushev told how he tried to speak the same language with prostitutes. “Not far from the site where the church was constructed, there was a place where prostitutes gathered. My attempts to hold negotiations with them failed. I asked them not to commit sin, I tried to explain that a church is being constructed here, so that they do not offend God. But they even threatened me in response. Once they asked: “Aren’t you afraid not to get back home?” I answered: “I am afraid, I have four children, but I can’t keep silence,” he said in his interview to the Moscow City Diocese. “One of the girls from this contingent came up to me and said: “Father, there lives a boy in our neighborhood, he wants to have a scooter, but they don’t have money on it, we collected a certain sum for this dream, please, give it to his mother.” But I suggested them to buy a scooter themselves and give it to the boy. And they did it. This mutual kindness became possible in result of building our church,” Father Alexander said.